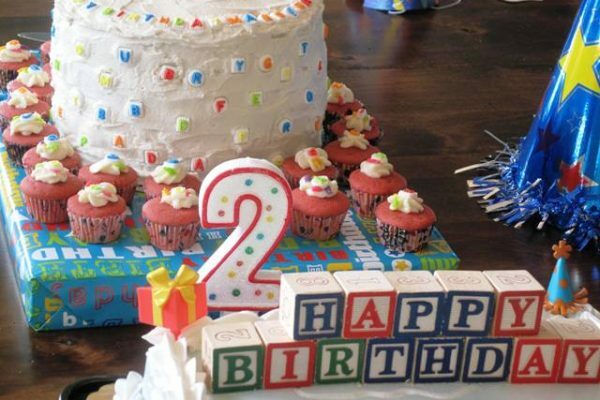 The party theme was Alphabet Letters, thus whole party room was decorated with letters, and each letter had an appropriate picture of the birthday boy’s activities from the past year. It was fun, creative and adorable. 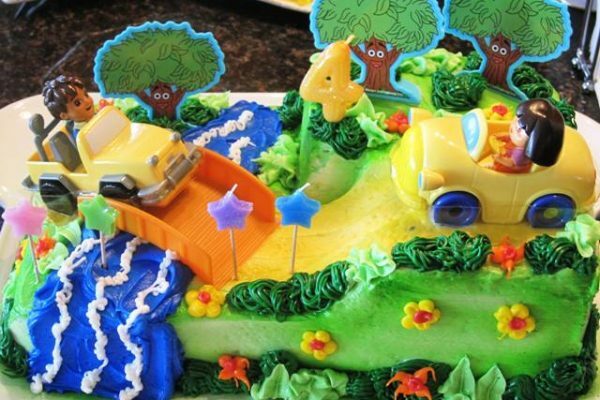 Our youngest grandson just turned ONE, hence a big celebration to honor this special occasion. 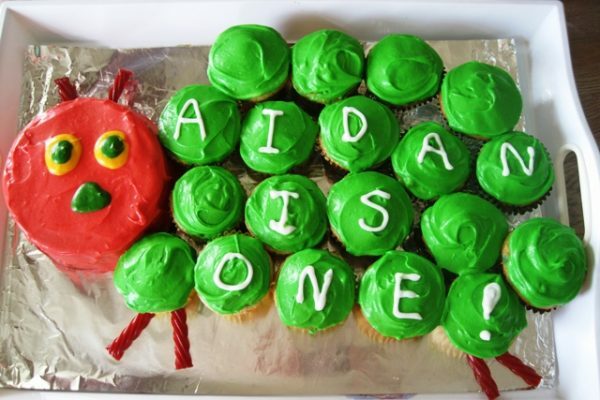 His mom chose a very appropriate theme for this Birthday Party, “The Very Hungry Caterpillar”, because our “little caterpillar” loooooves to eat. This year’s Birthday Party’s theme was Dora The Explorer, with her whole entourage, whom all the little girls totally adore. 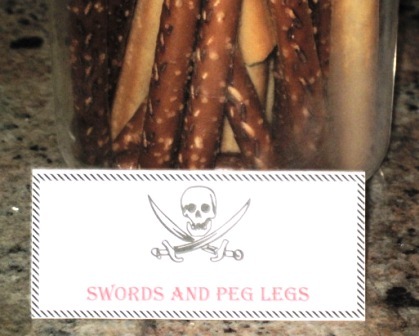 My previous post shared the numerous decorations and games for this Pirate Theme Birthday Party, so this post will be all about food, and the Pirate Theme appropriate labels for appetizers, and other foods. 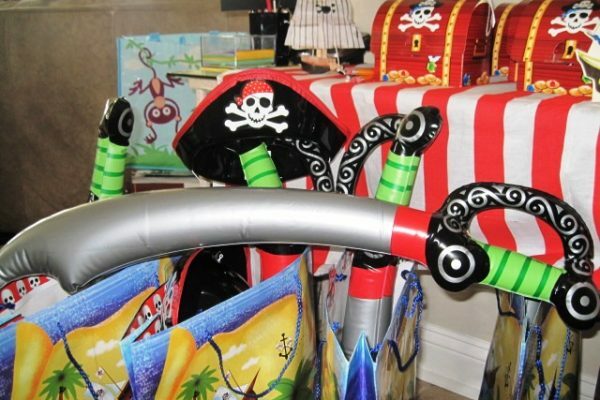 What could be a better theme for a birthday party celebrated by the beach, than Pirates? Totally awesome!